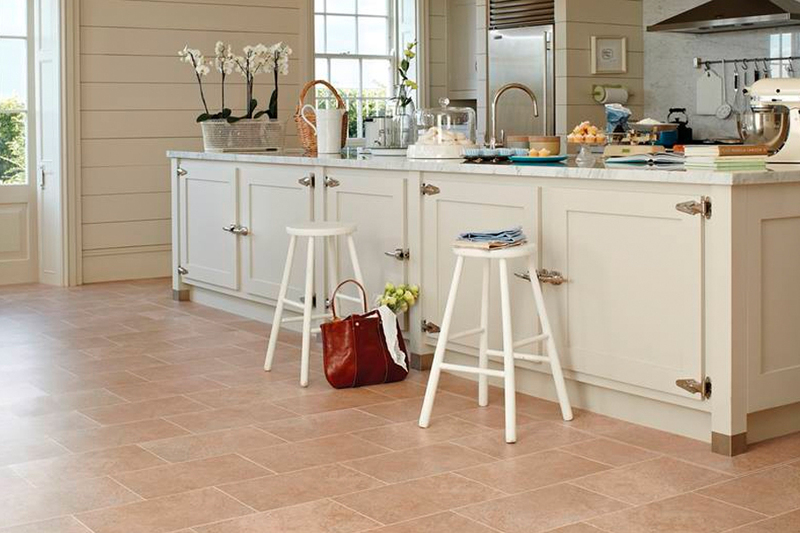 Over the years, flooring continues to evolve and improve in order to meet more and more customer needs. 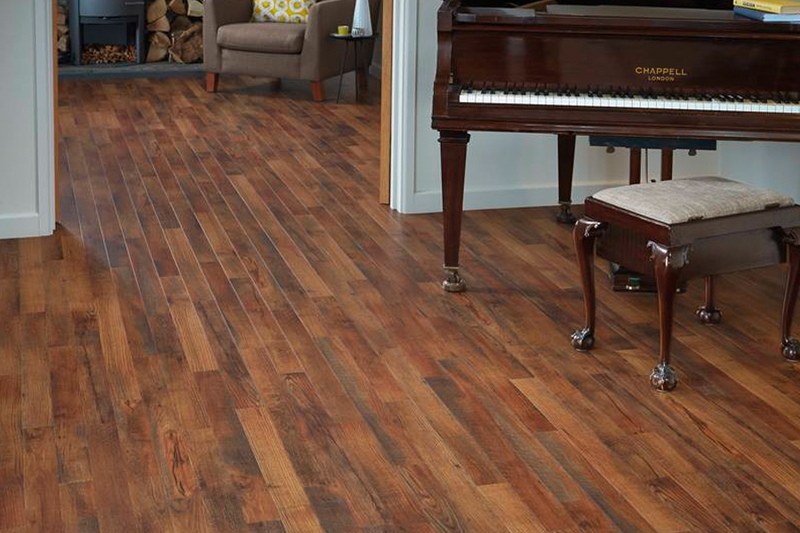 Luxury vinyl flooring is certainly no exception, and it has seen consistent improvements. Technological advancements have created a product here that offers a complete package deal for just about every situation a homeowner could present. Furthermore, it’s covered by warranties that offer a peace of mind that you won’t get stuck holding the bag if you get an exception to the rule. B&B Carpet is devoted to customer satisfaction, from the time you walk in our door, until the day you’re walking on your brand new flooring. Our experienced sales staff make it a point to go through every step with you to ensure you’re never left out of any decisions. In fact, to get your own flooring experience started right away, come see us at our Doniphan, Nebraska showroom. From there, we already service the areas of Hall County, Hamilton County, Adams County, Hastings, and Aurora. We would love to find out how we could be of assistance to you. There are two major choices you’ll get with luxury vinyl flooring, both of which offer a gorgeous outcome, no matter what your decor. 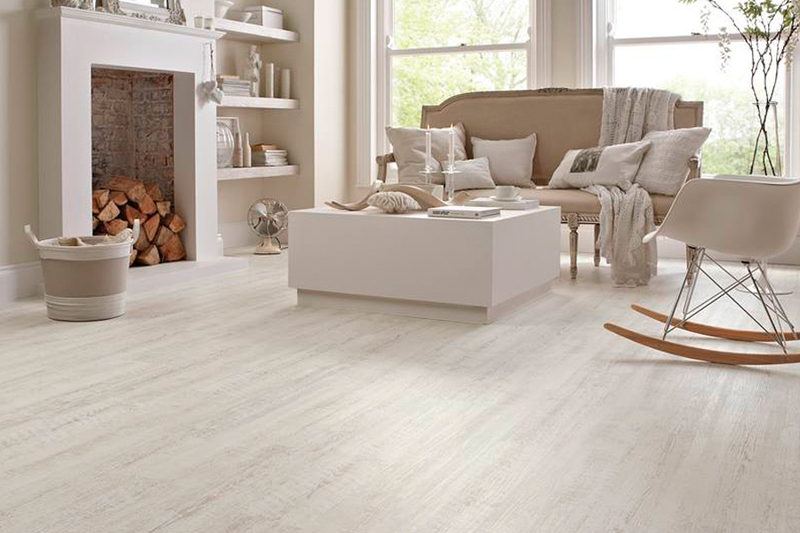 The first is vinyl plank (LVP) and the second is vinyl tile (LVT). 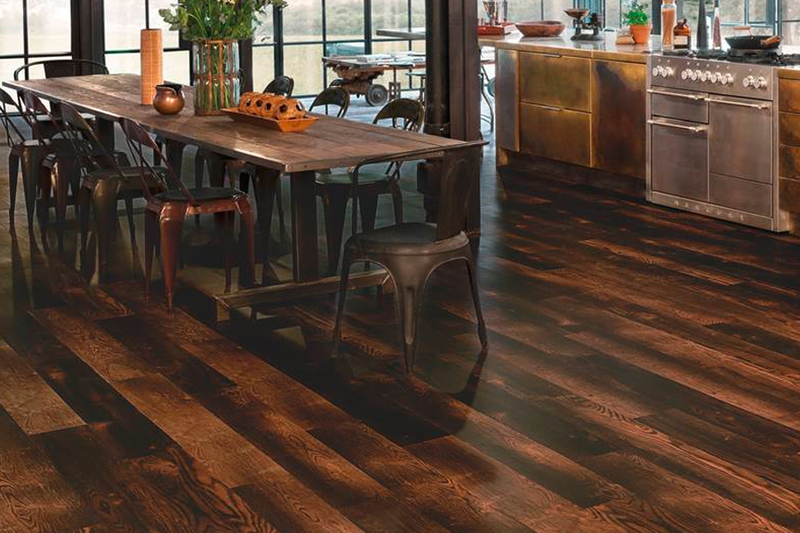 With the plank option, we can replicate solid hardwood flooring, with HD printed embossing along with beveled edges. The result is a flooring that looks and feels just like real wood. 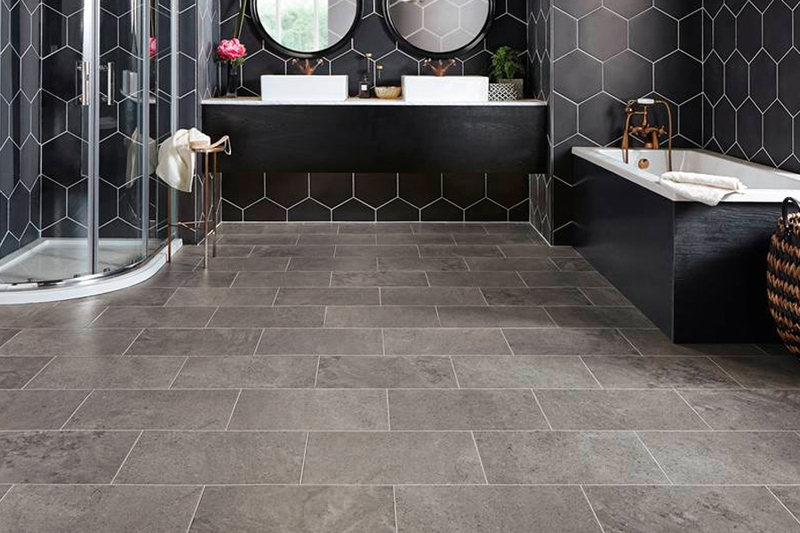 The tile option allows you to have the look of all natural stone and tile with specific textures, color, and even grout lines. You’ll have plenty of customization options, just as you would with the “real thing”. Luxury vinyl also offers a great deal of comfort, as it is soft and resilient. Many homeowners choose a cork underlayment, which makes it much warmer to the touch and even reduces noise levels inside the home. This makes activities such as meal preparation and washing dishes a much more comfortable experience. 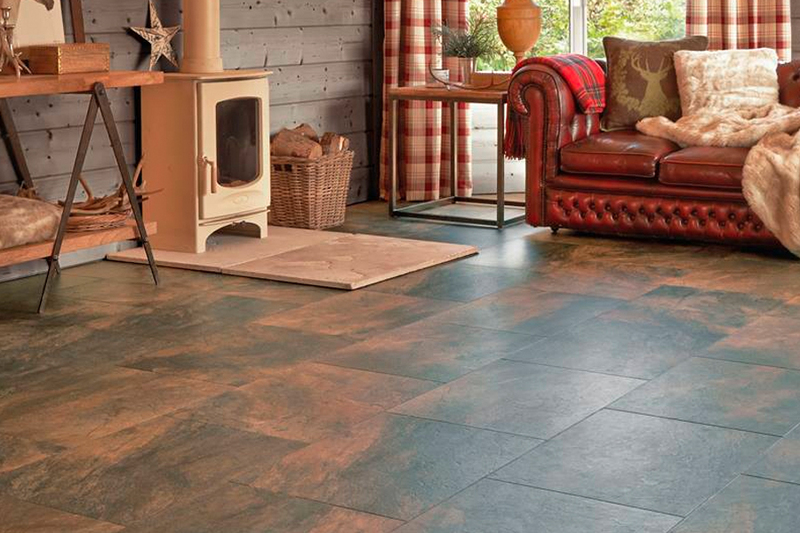 Durability is always a factor when picking out a new floor covering, and luxury vinyl doesn’t come up short here either. One of the most sought after features of this material is that it’s covered with a wear layer that is made of urethane. With this in place, you’ll notice fewer scratches and everyday wear and tear, even with high levels of traffic, pets and little children.